Seahorses are not just beautiful creatures that fascinate young and old; they are flagship species, symbols of the sea grasses, mangroves, coral reefs, estuaries and seaweeds. 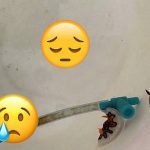 Their use in traditional medicine, aquarium displays and as curios makes them a valuable commodity, but this unfortunately also means that their long-term survival is under threat. Not only are individuals removed from the sea but their habitats are also being destroyed. Seahorse conservation is important, for seahorses as well as for other marine animals that will directly benefit from marine protected areas and improved governance. 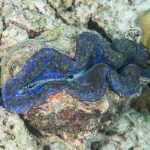 Researchers have been looking for a way to get more data on these tiny, charismatic and, at times, elusive animals to help them aid governmental bodies with their decisions regarding such things as marine protected areas. 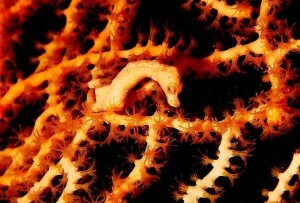 Enter the new online tool for seahorse science and conservation…iSeahorse (http://www.iseahorse.org/). 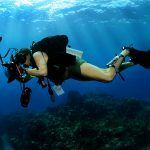 iSeahorse is where ‘citizen scientists’ — ANYONE, ANYWHERE in the world who sees a seahorse in the wild — can contribute to the protection and understanding of these animals. All you need to do is send in your observations via the app and the information will be collected for scientists from Project Seahorse and seahorse experts around the world to use. 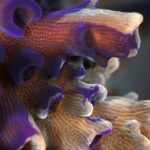 This vital information will be used to better understand seahorse behaviour, species ranges, and the threats seahorses face to improve seahorse conservation across the globe. So get onto that smart phone, laptop or desktop and sign up to help save seahorses.